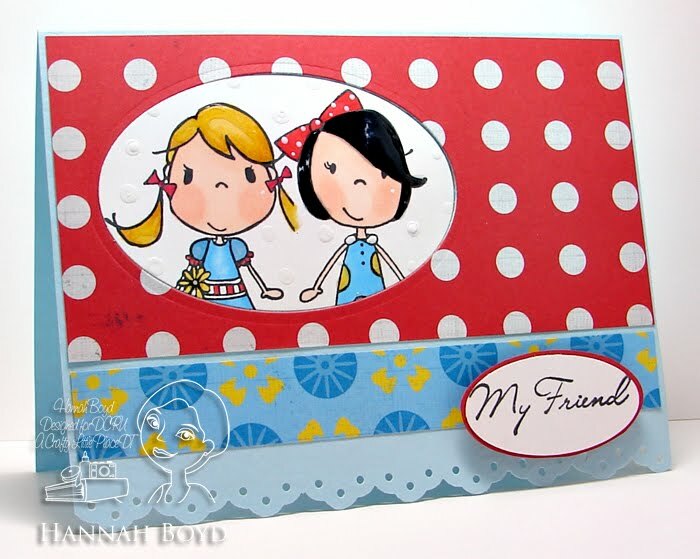 Lily Bee's Hello Sunshine Paper Collection. It's so Bright and Cheery and Fun!! and the wonderful Gwen, created this sketch for us to us!! Look HERE for all the challenge details!! Super adorable, Hannah!! Love your take on this weeks sketch! !